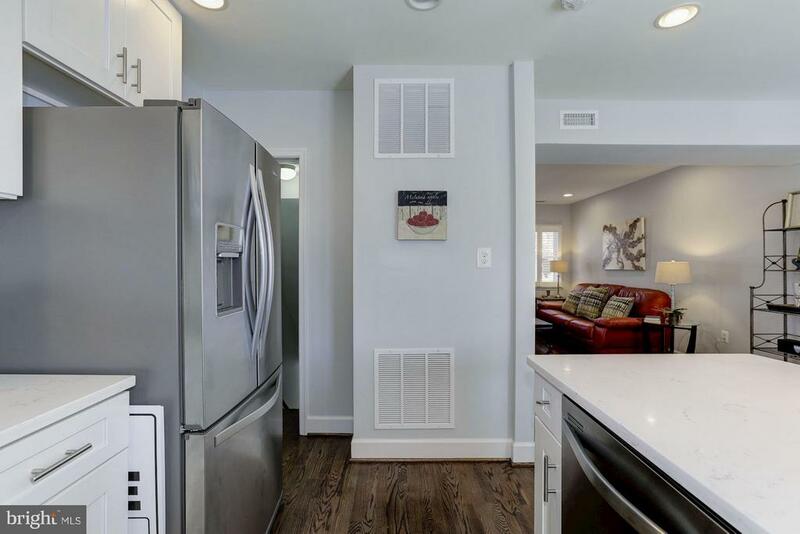 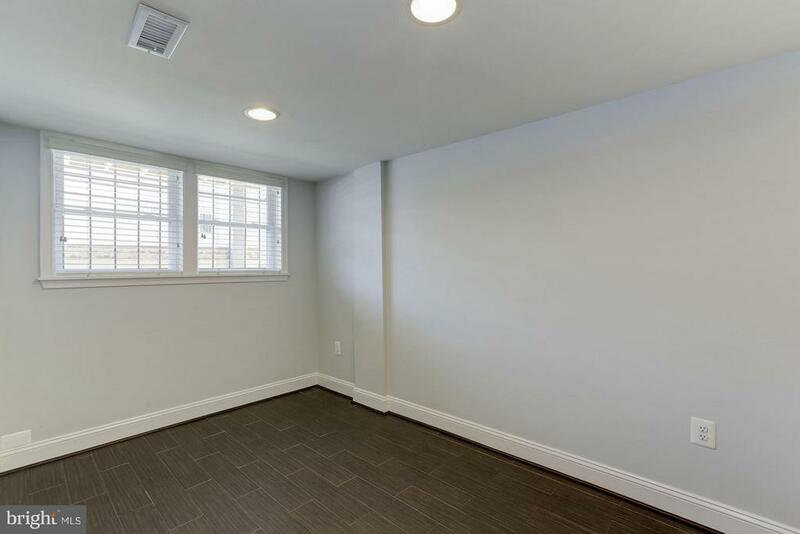 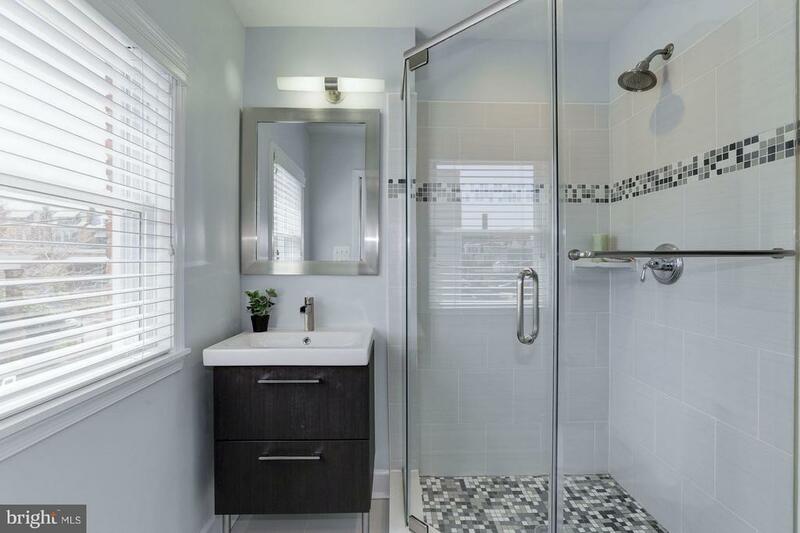 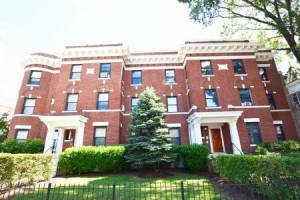 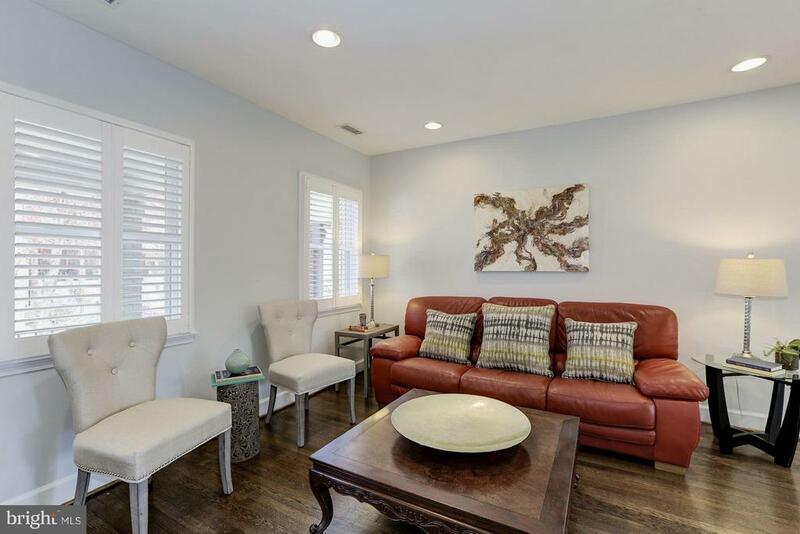 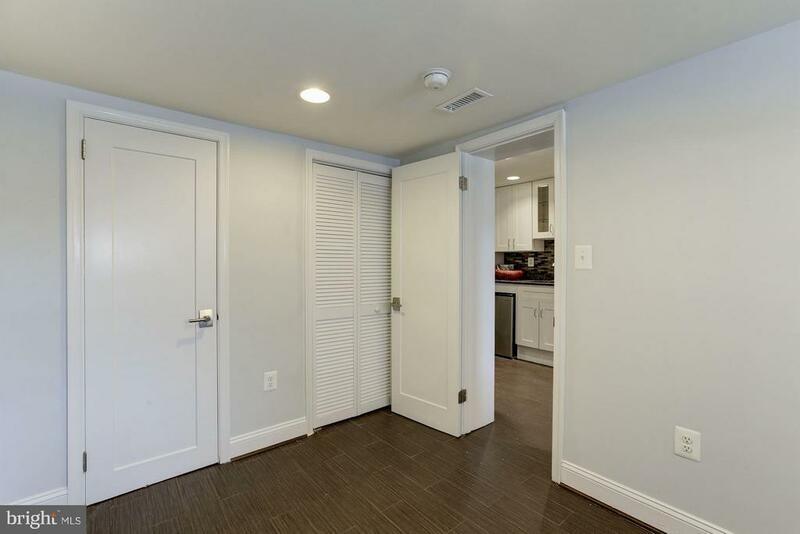 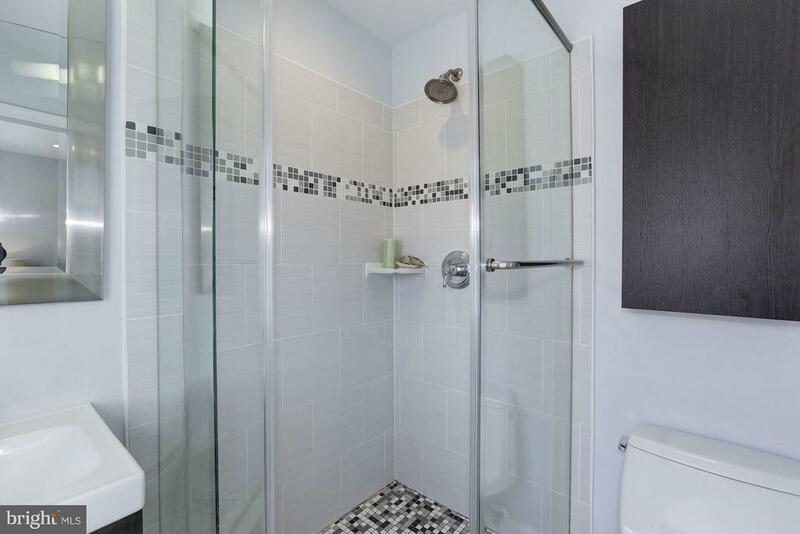 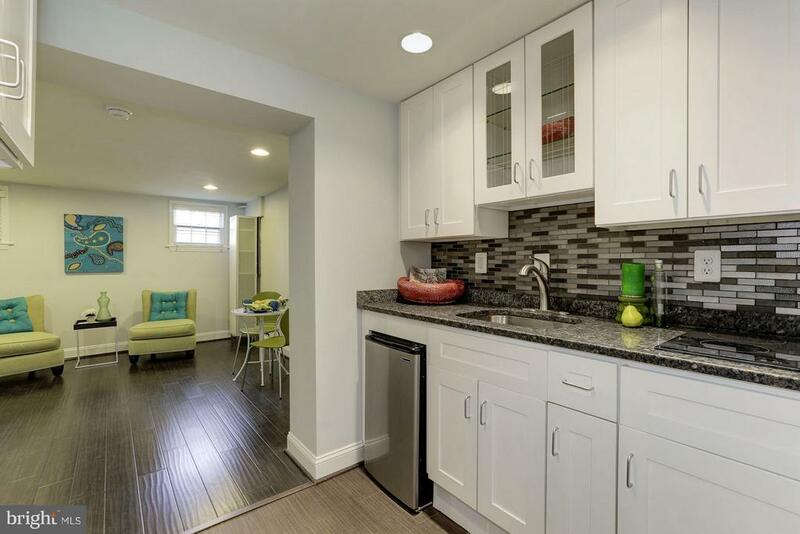 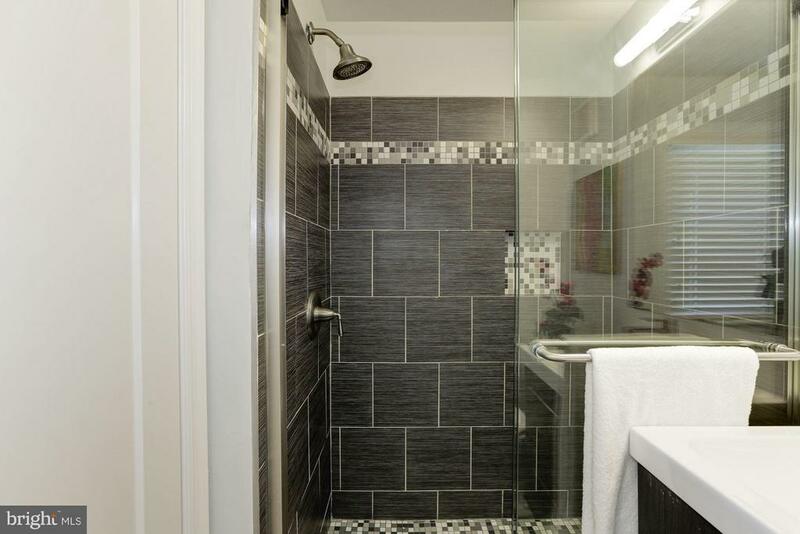 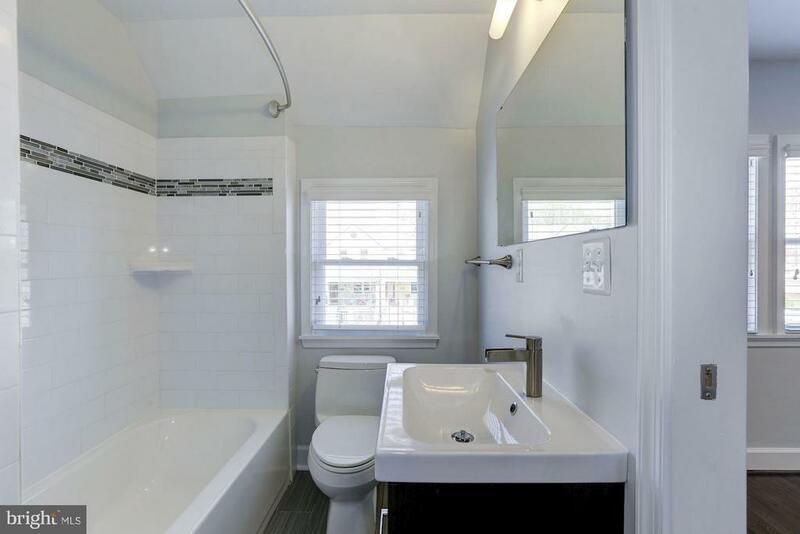 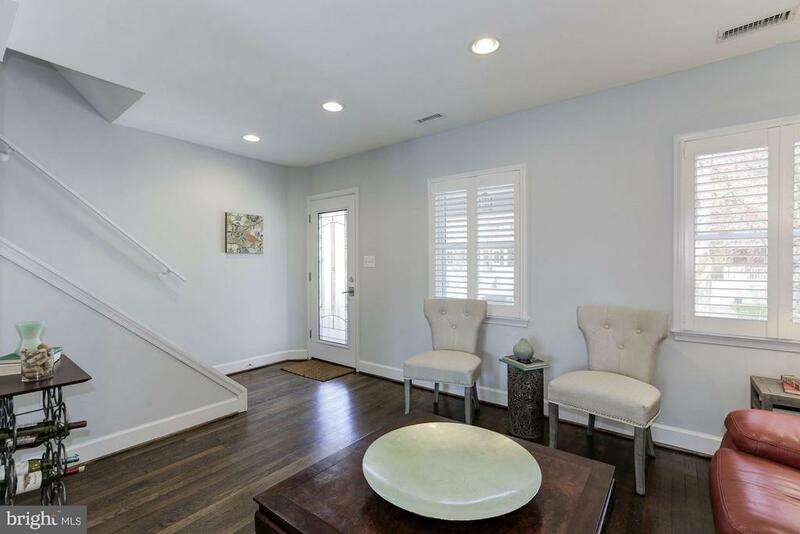 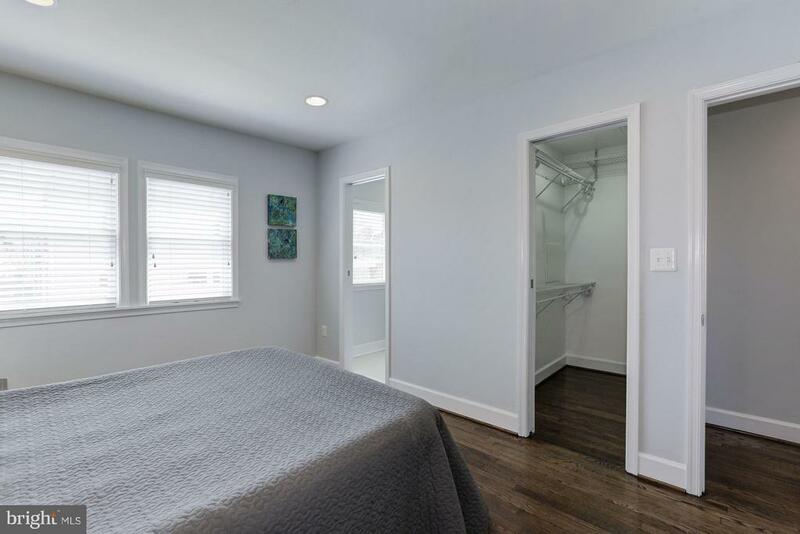 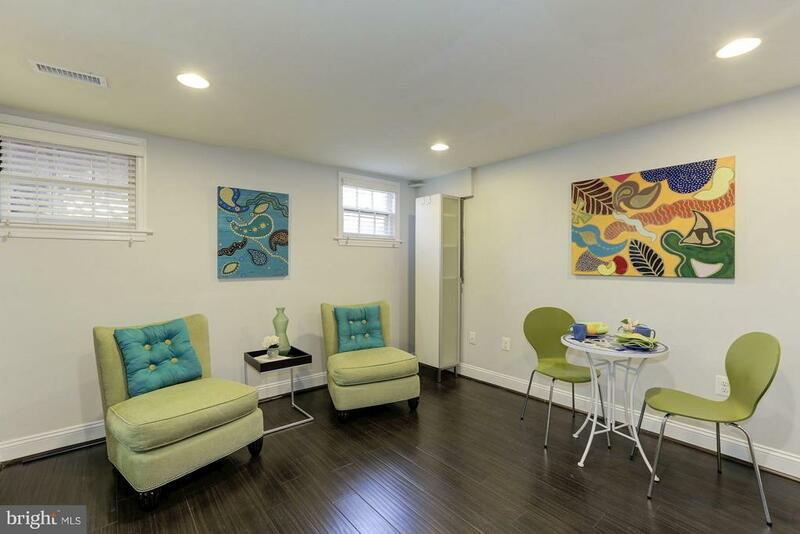 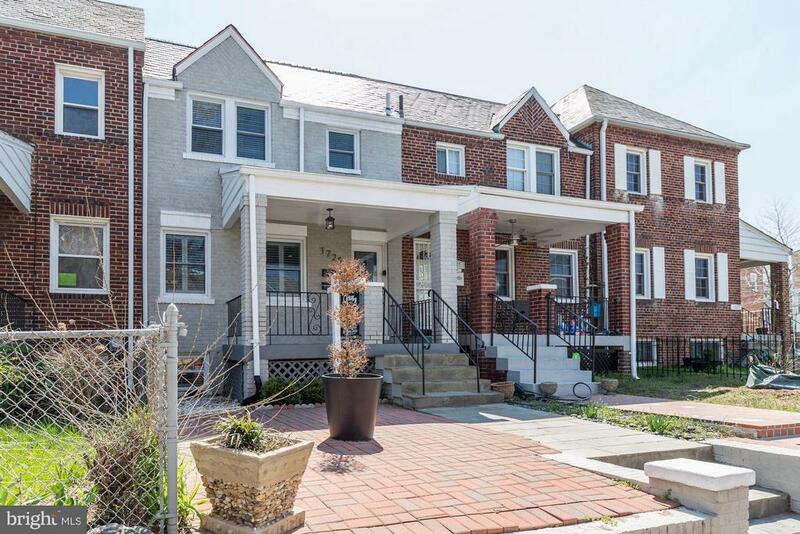 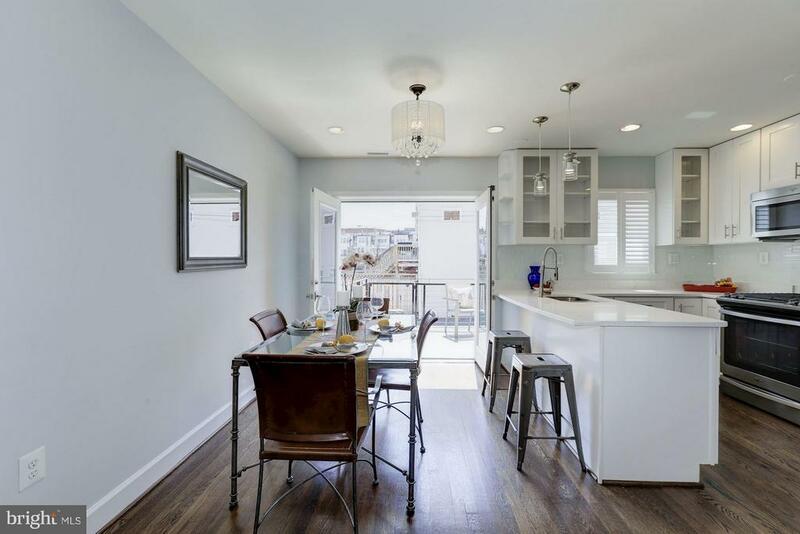 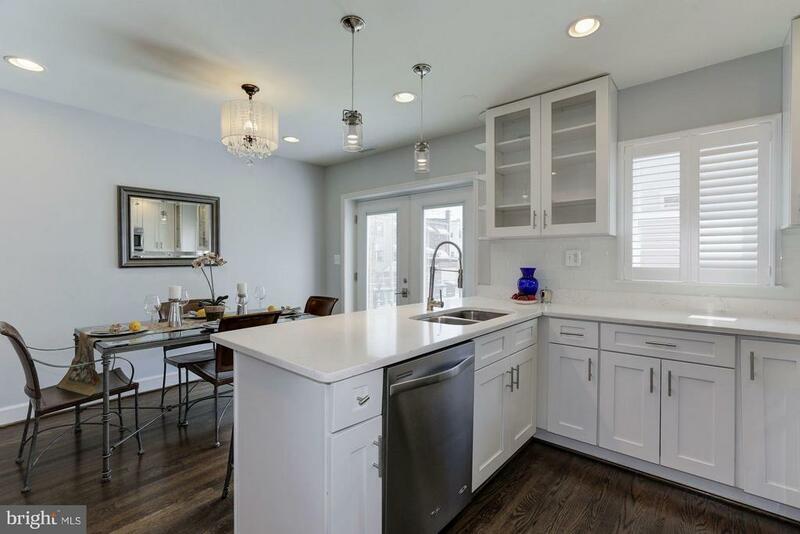 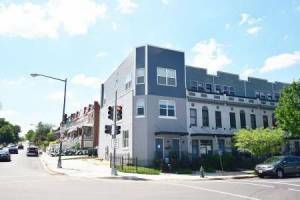 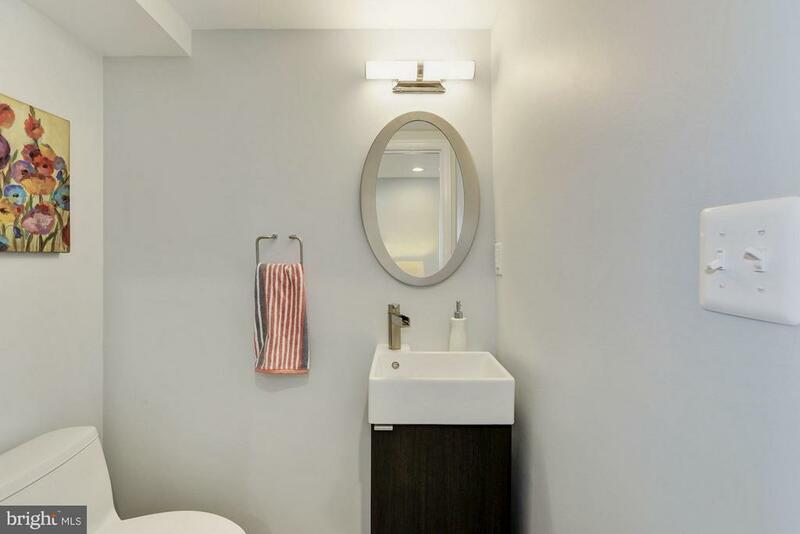 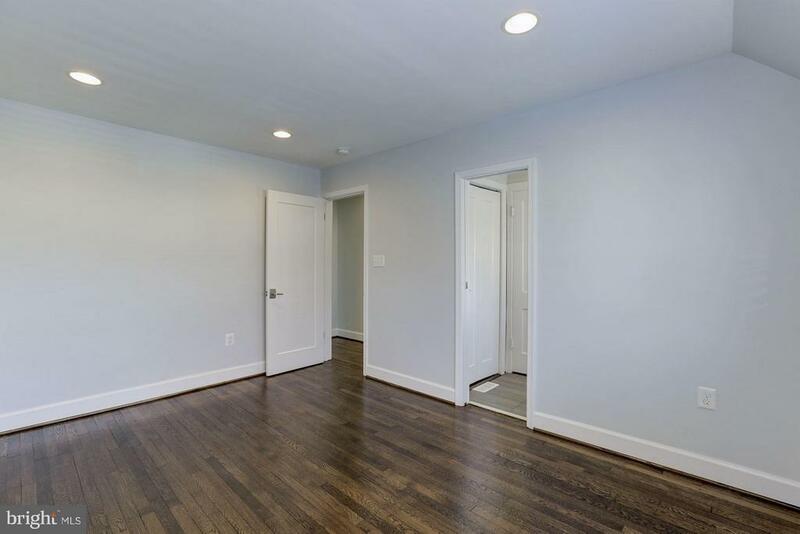 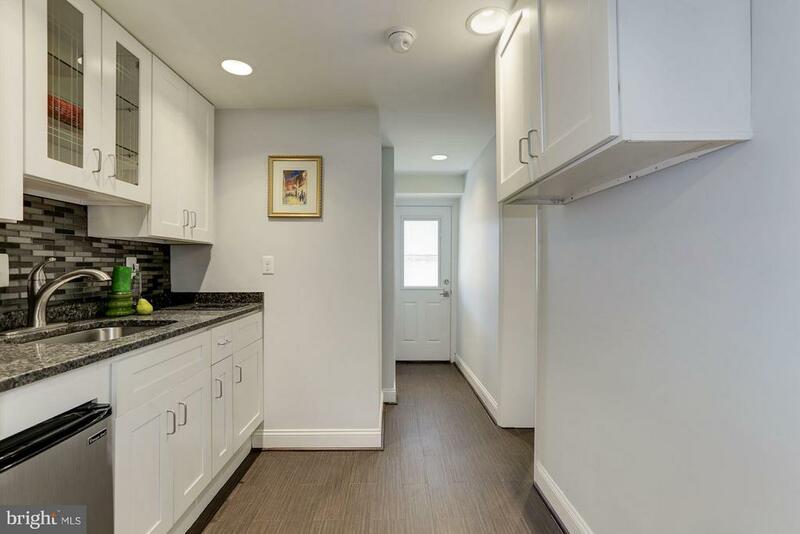 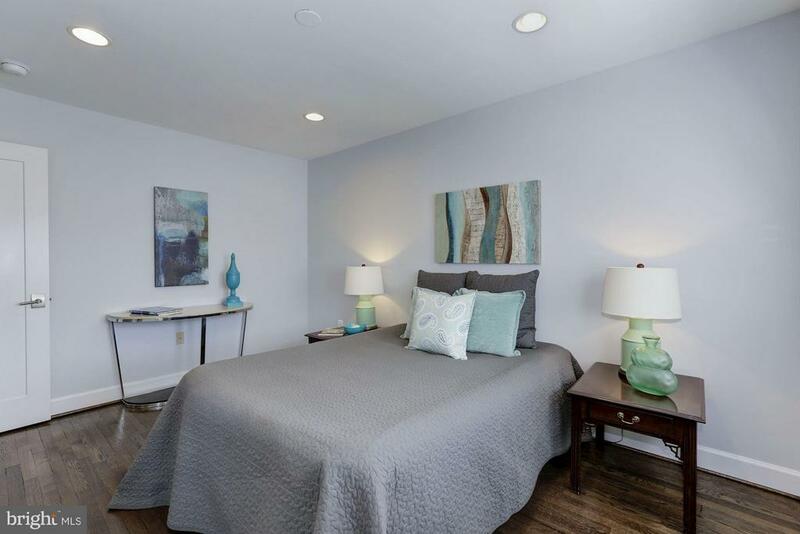 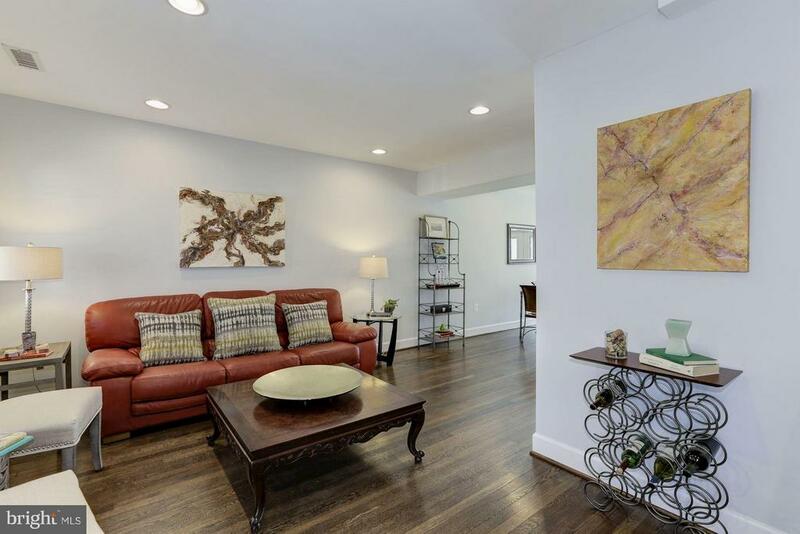 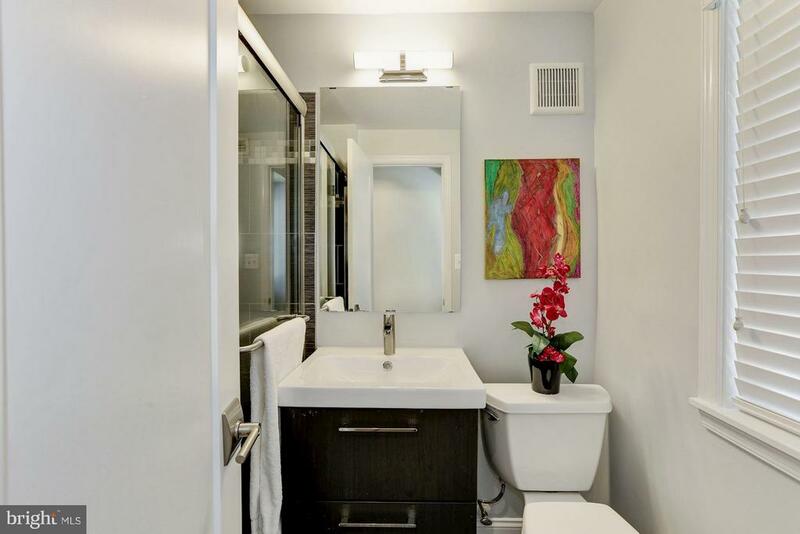 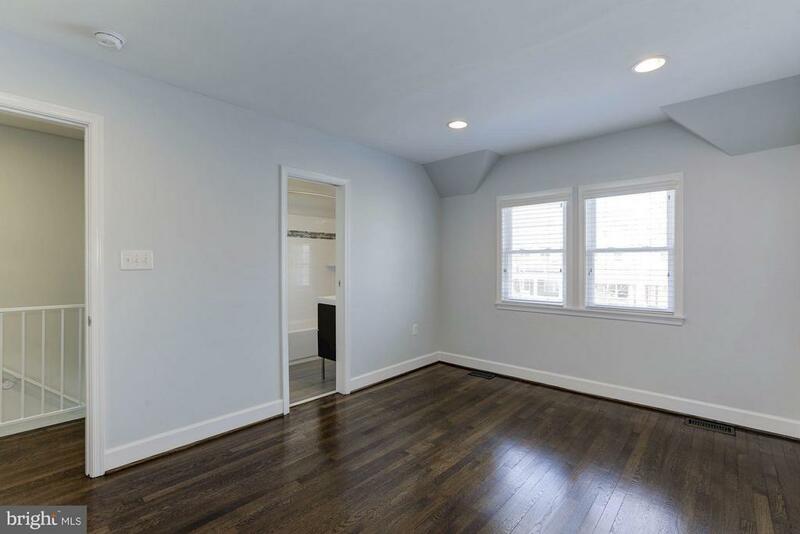 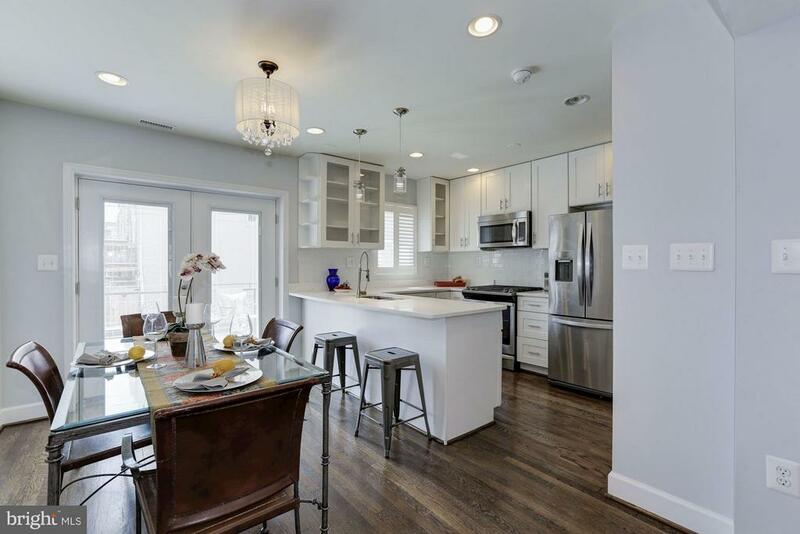 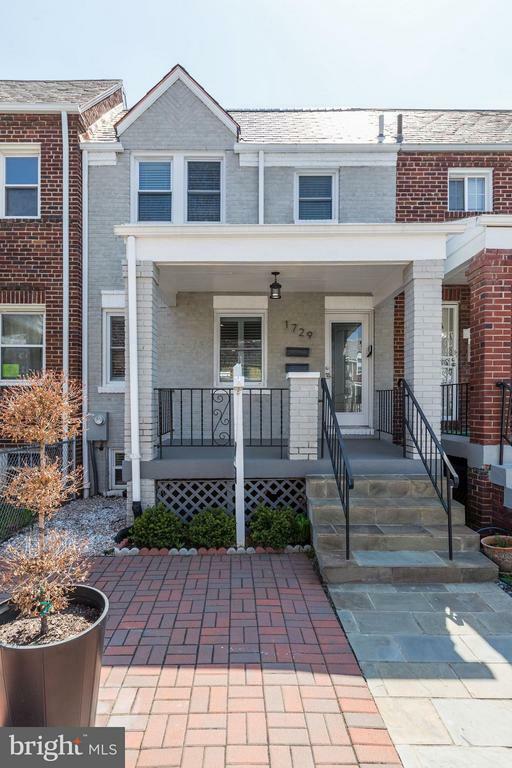 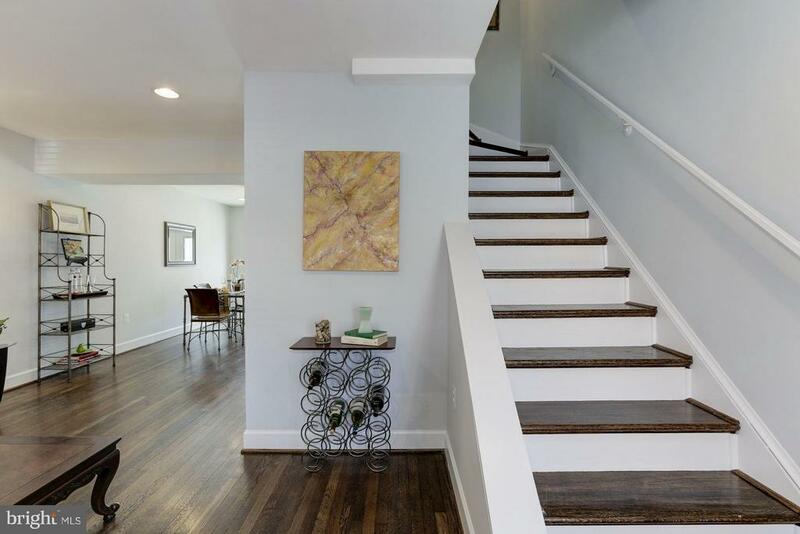 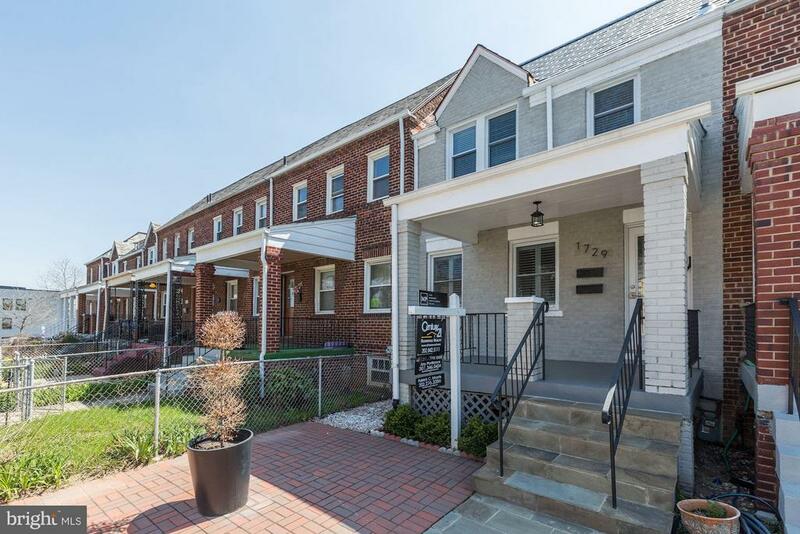 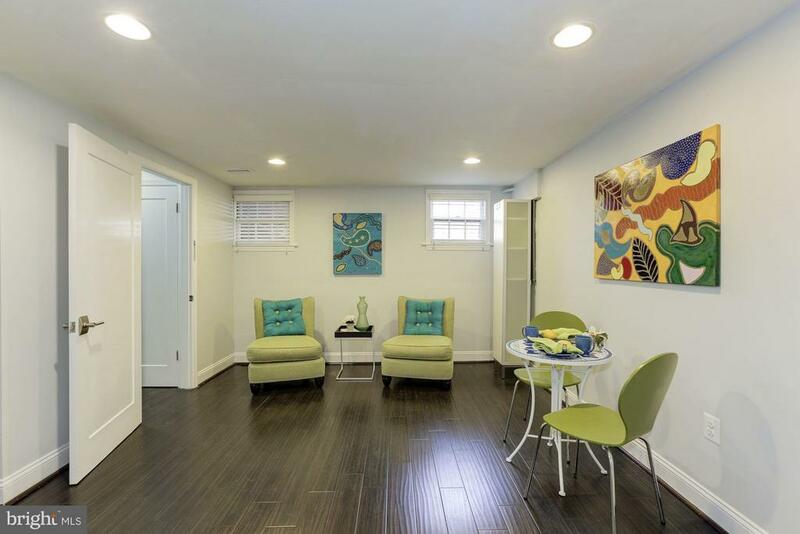 This beautifully remodeled rowhouse in Kingman Park is perfectly situated between the booming H Street Corridor and Stadium Armory. 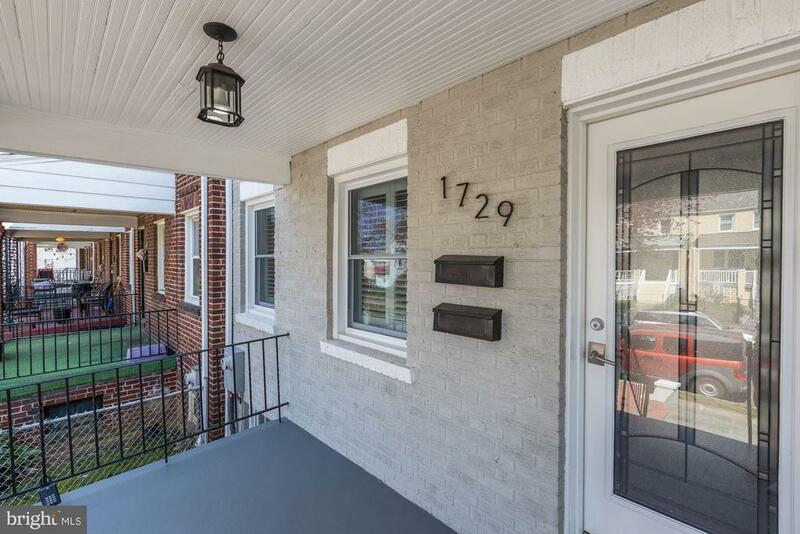 An easy walk to Eastern Market, this home boasts an updated kitchen, new floors and double master bedrooms with on-suites. 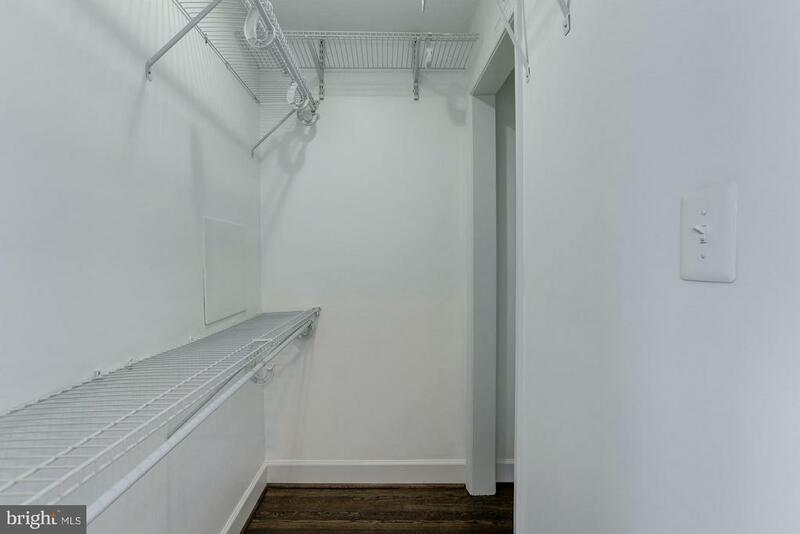 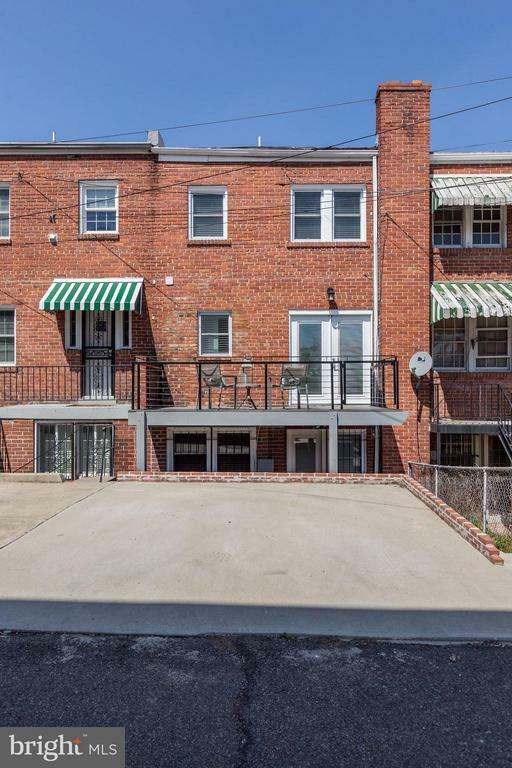 The rear walk-out basement with 2 parking spaces make this house the perfect home! 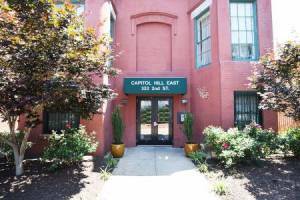 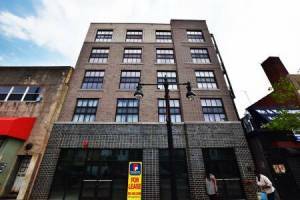 Owner is willing to sell or rent.